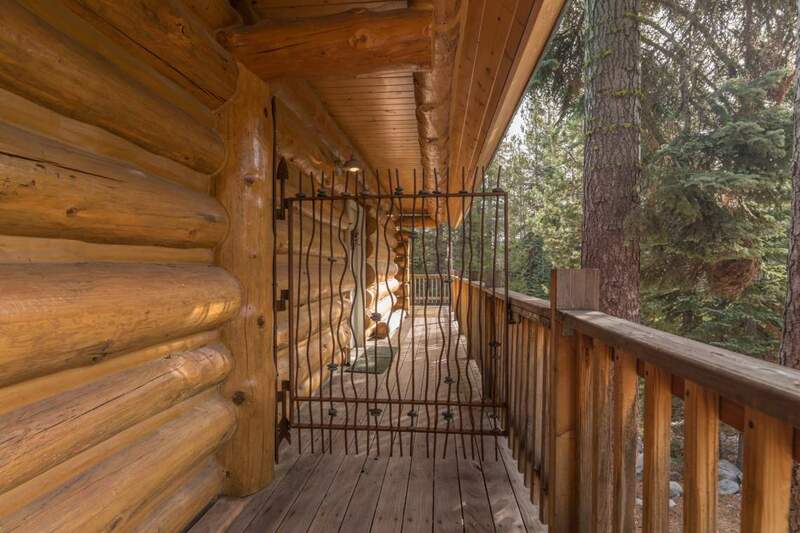 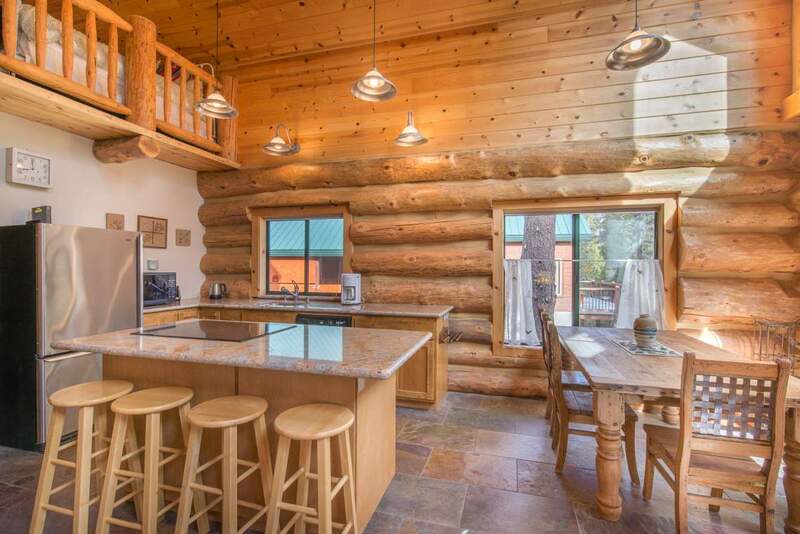 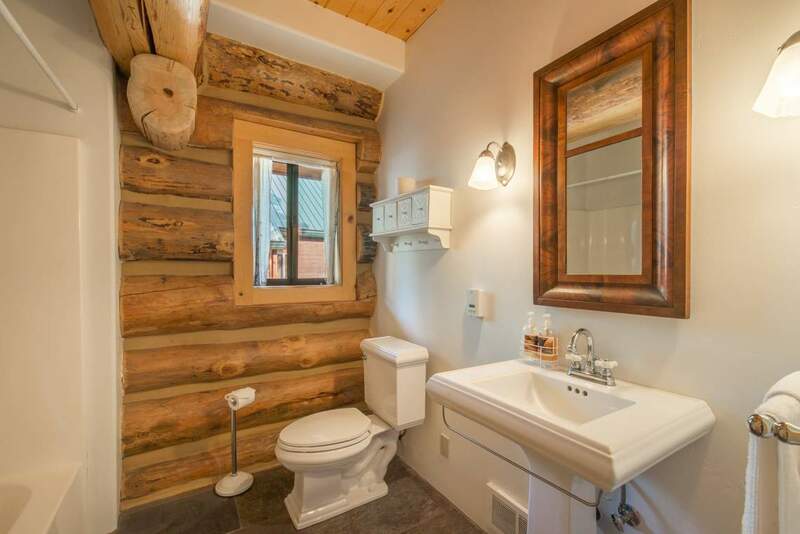 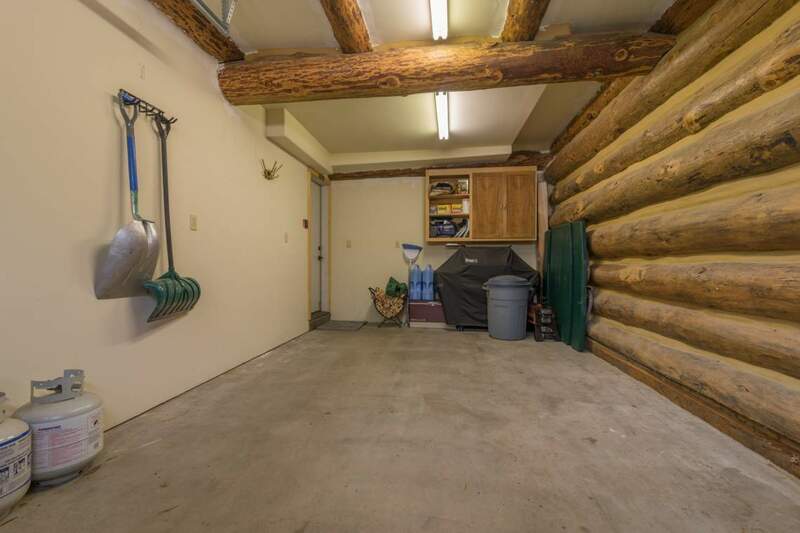 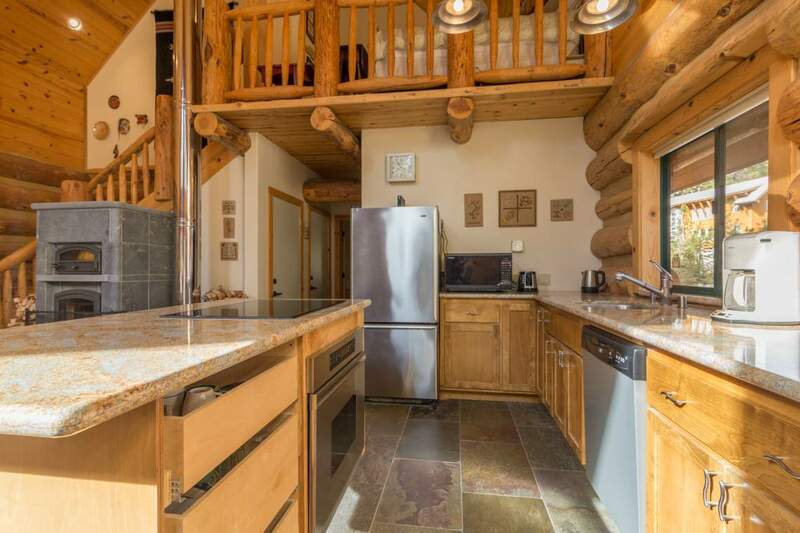 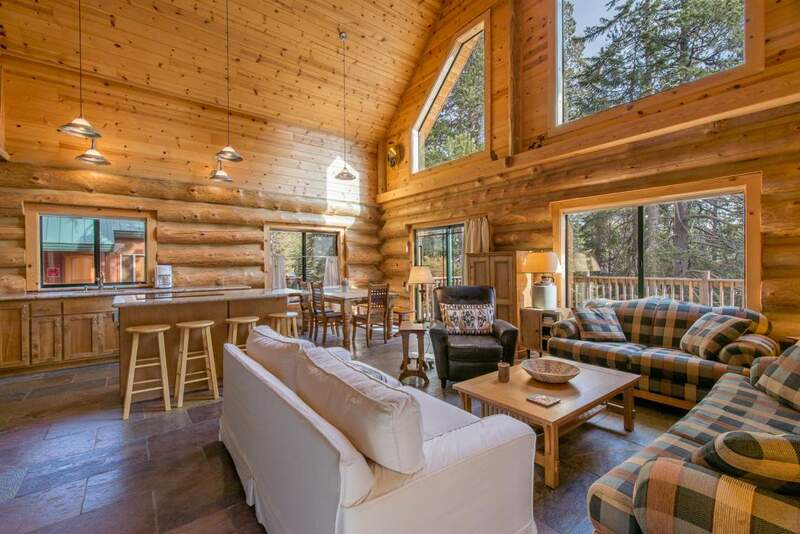 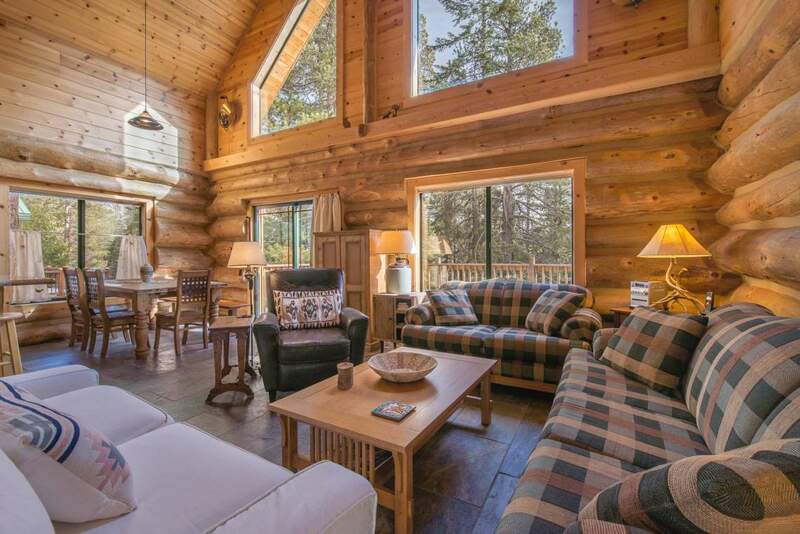 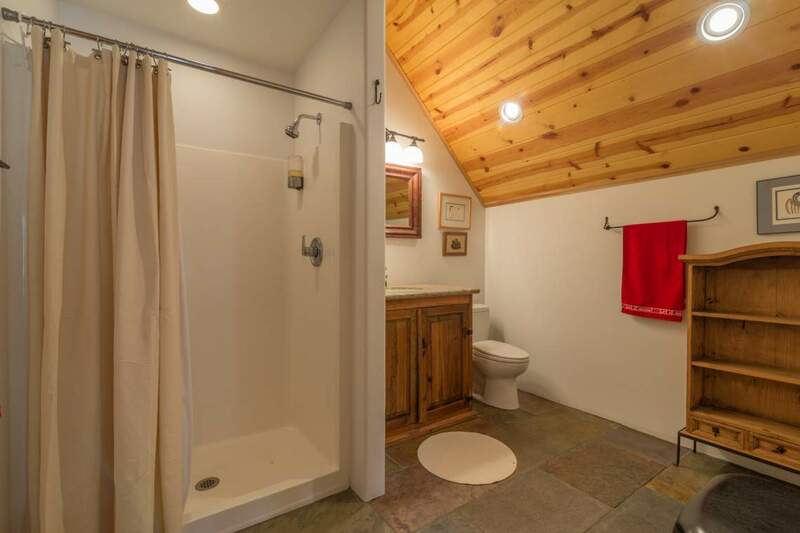 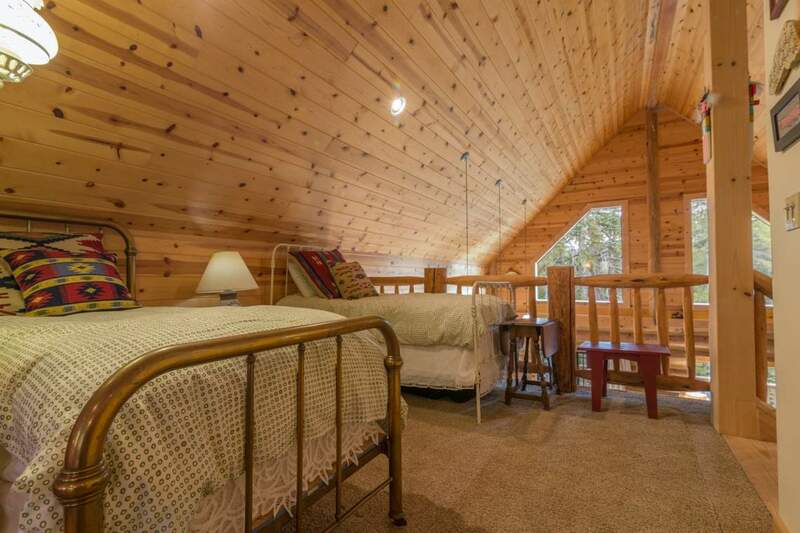 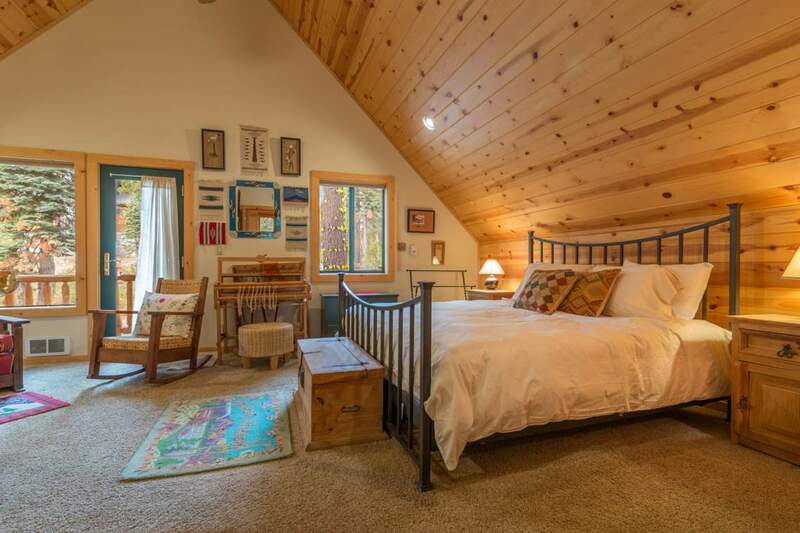 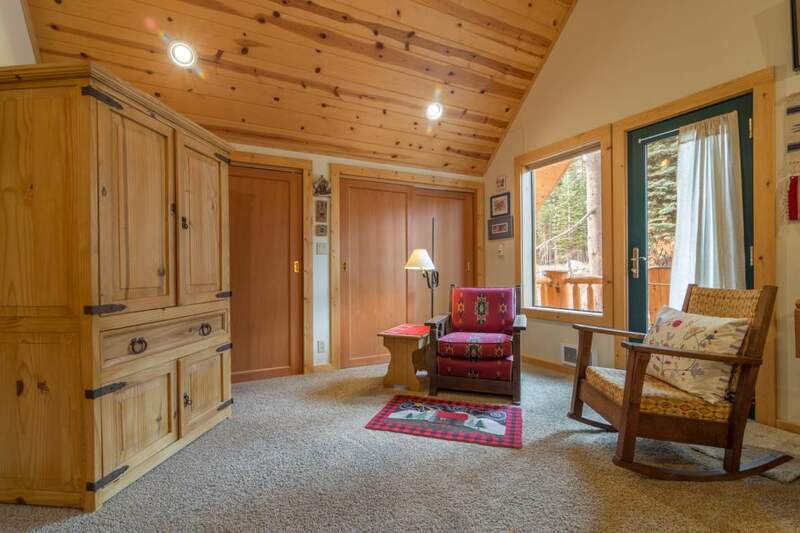 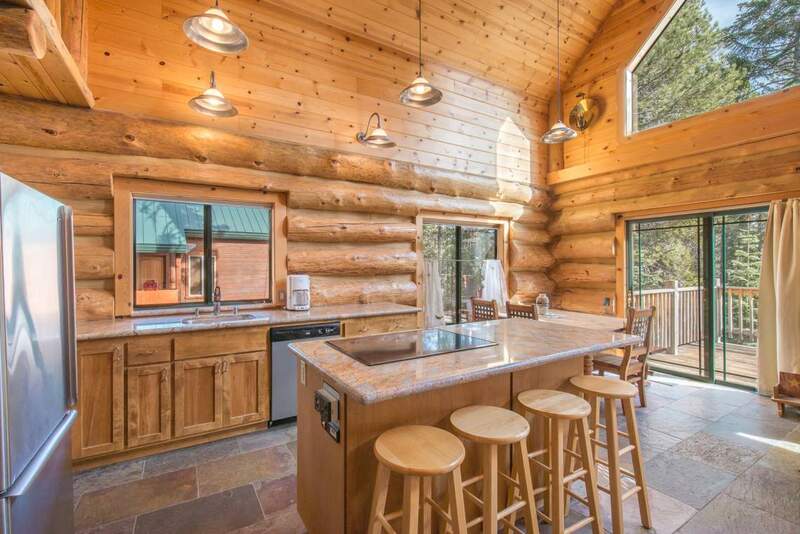 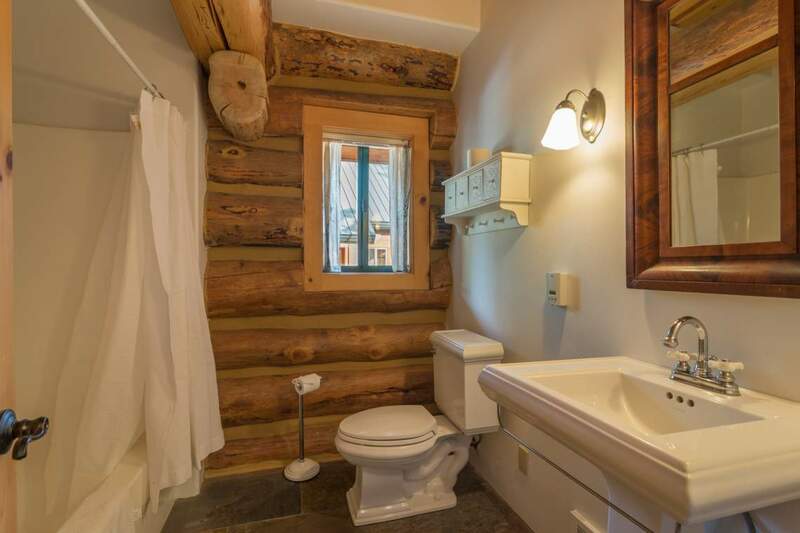 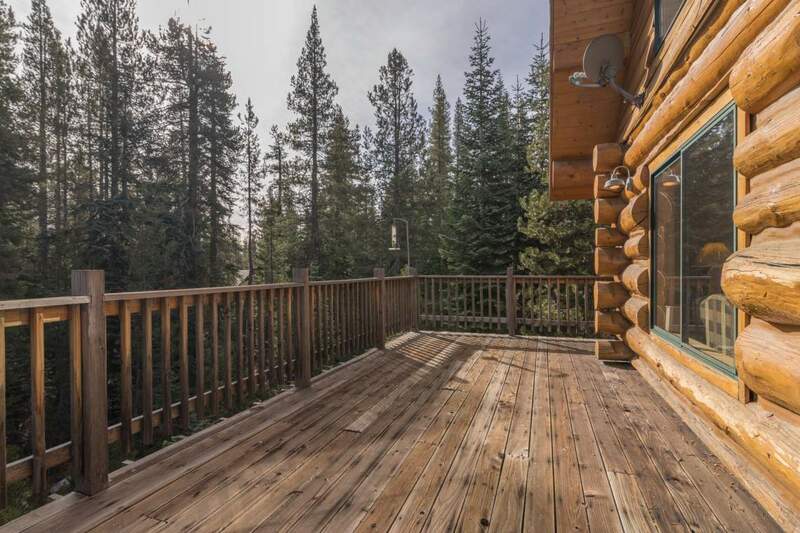 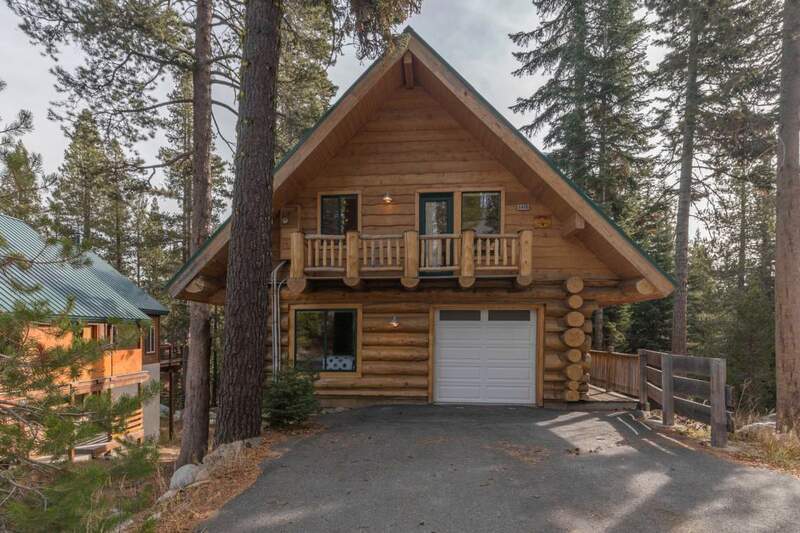 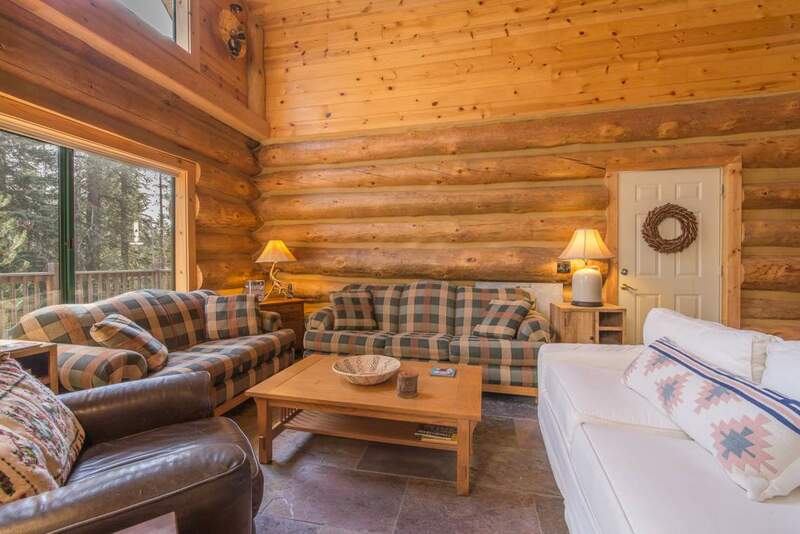 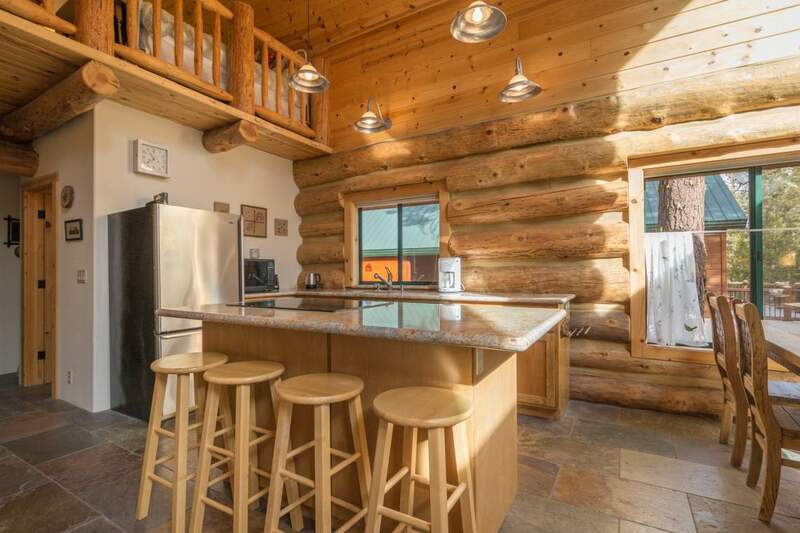 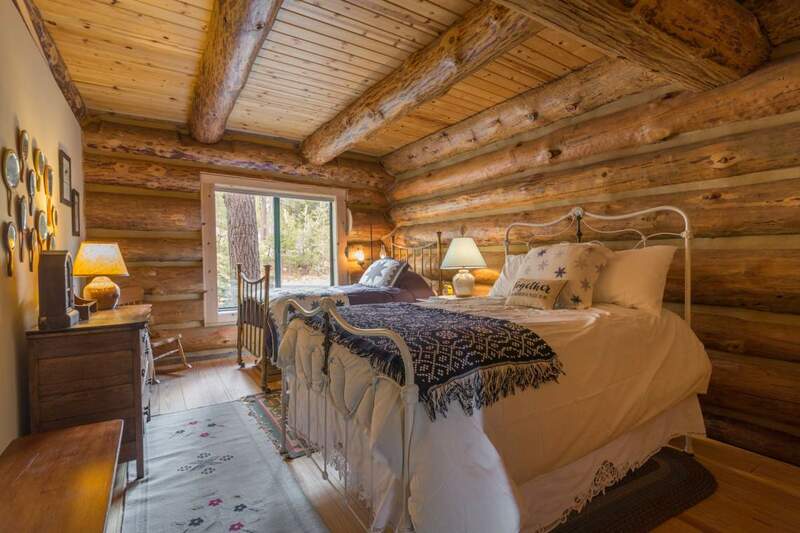 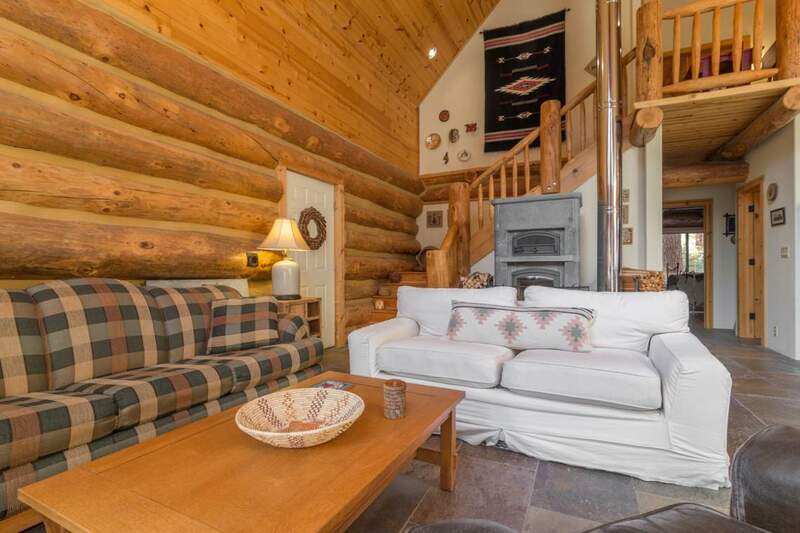 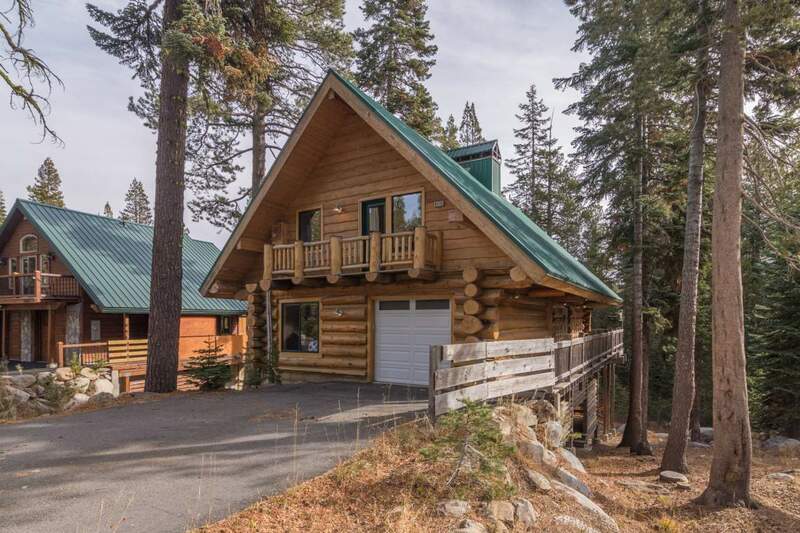 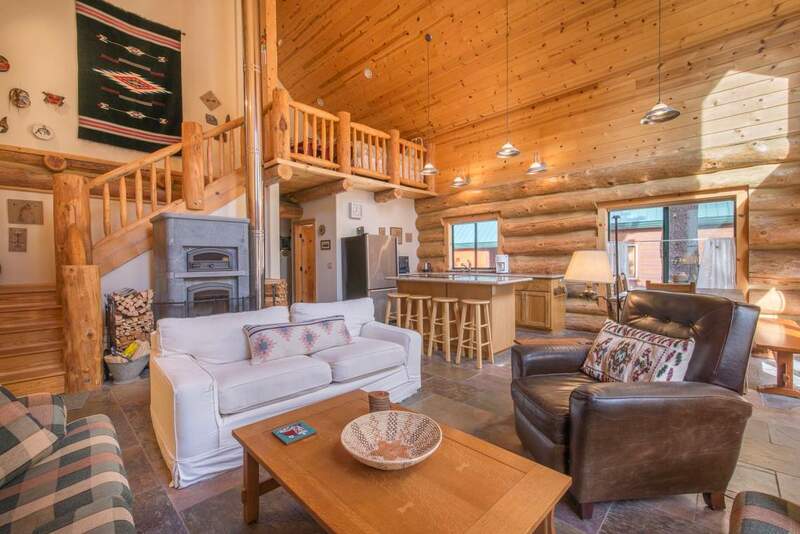 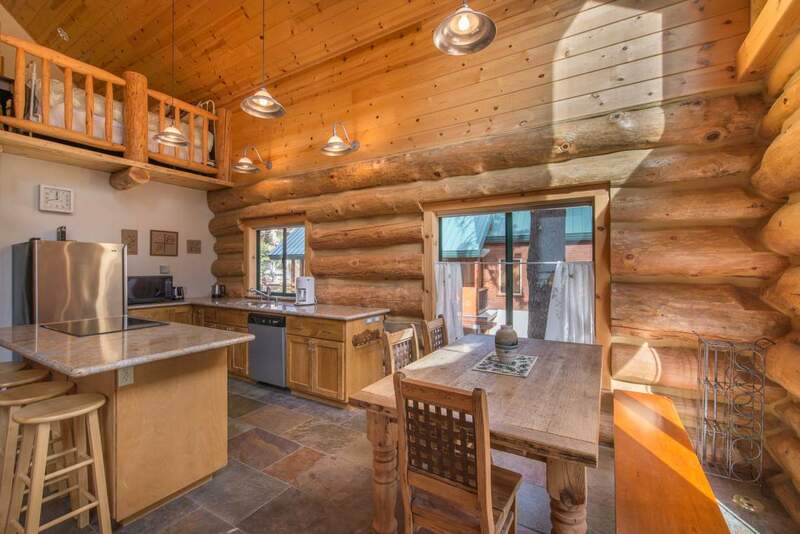 This luxurious log home will capture your heart and keep you coming back year after year. 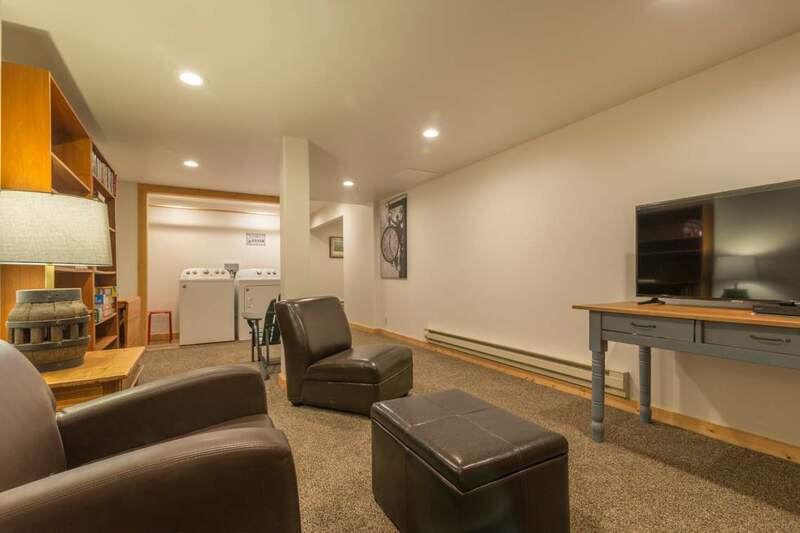 Up on a quiet hill street in Serene Lakes, Day Camp is the perfect sunny spot to relax after a long day of skiing and other activities. 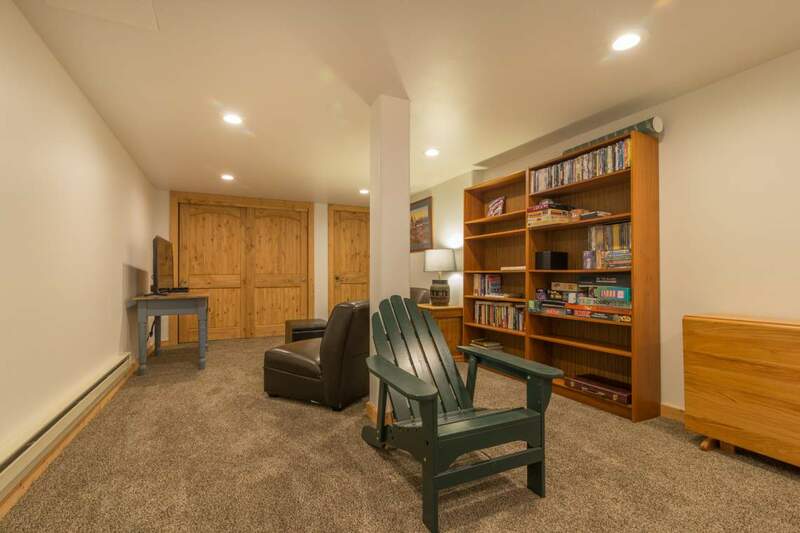 The cozy TV room downstairs will become your favorite spot for family movie nights, while the bright and spacious main room will keep you excited to entertain all evening. 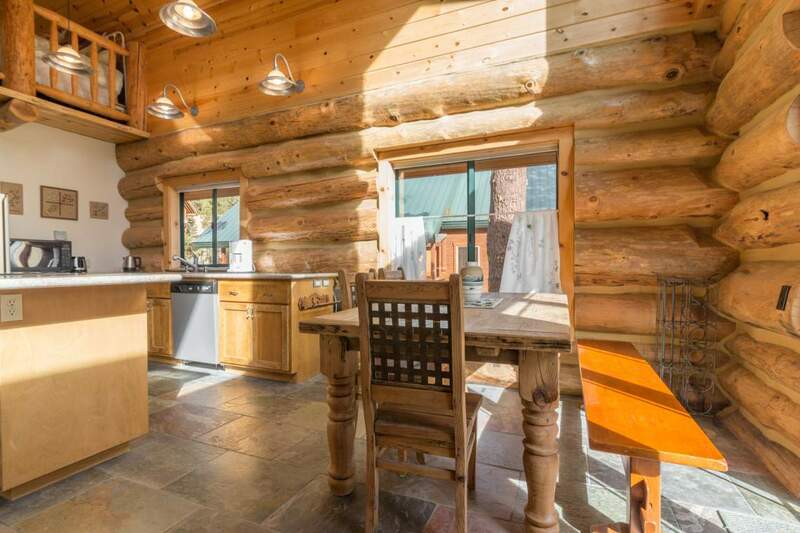 The sunny south-east facing desk is alluring at all times of the day, looming over endless trees with enough space for everyone to sprawl out. 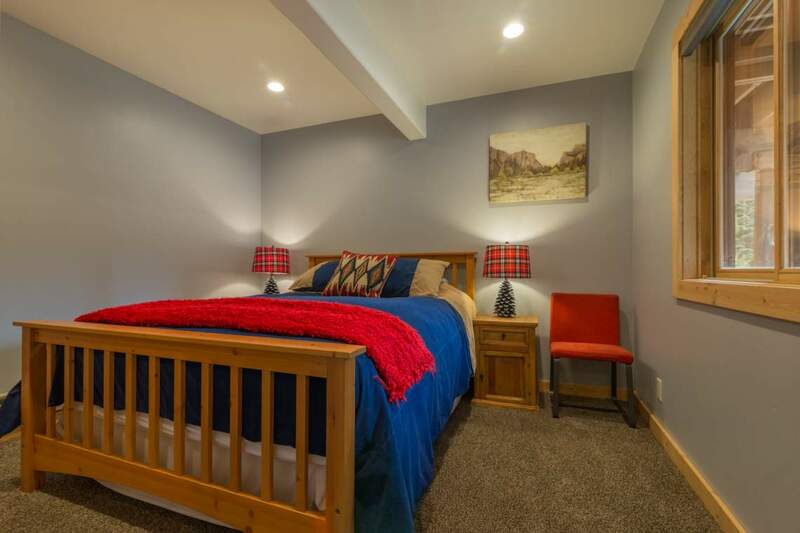 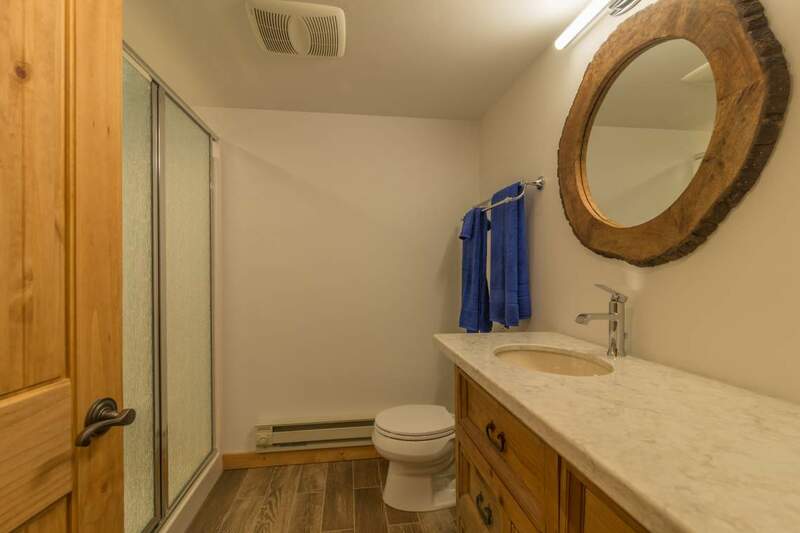 The bottom floor of the house holds the TV room, washer/dryer unit, a full bathroom, and two bedrooms each with a comfortable queen bed and plenty of closet space. 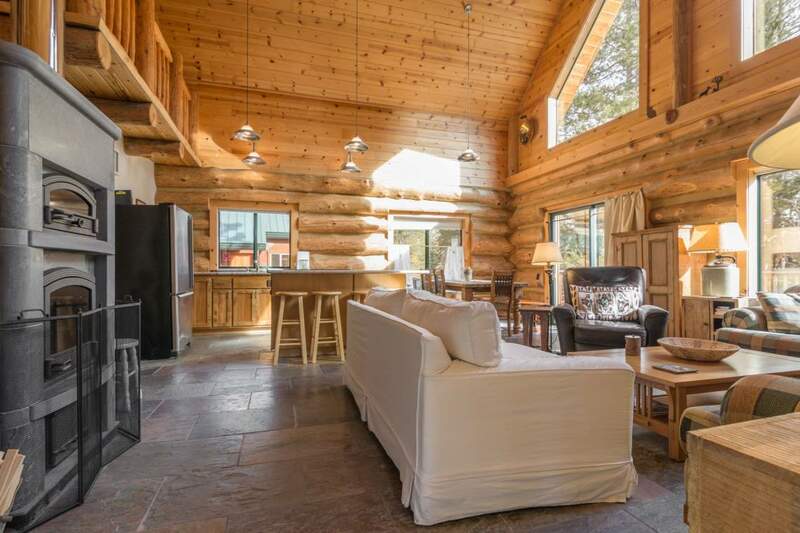 On the main floor you will find the large one-car garage, a bedroom with a double and a twin, a full bathroom with a tub, and the great room containing a state-of-the-art Tulikivi bakeoven made from original Finnish soapstone. 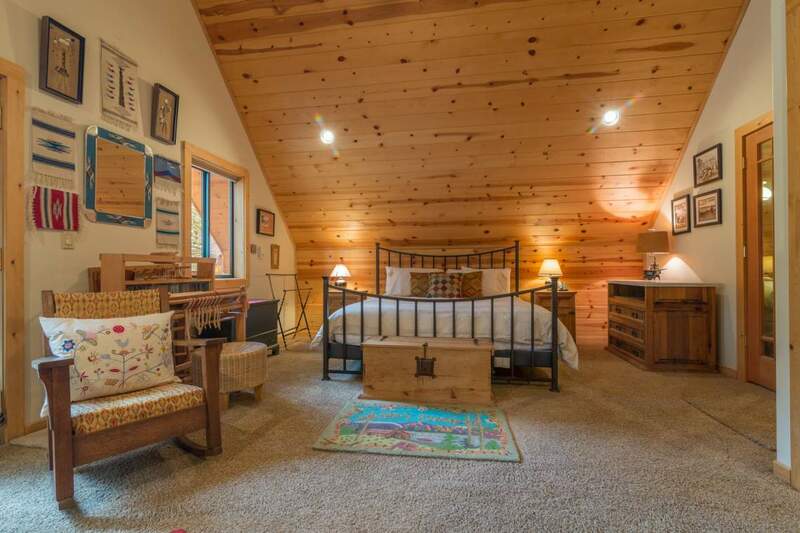 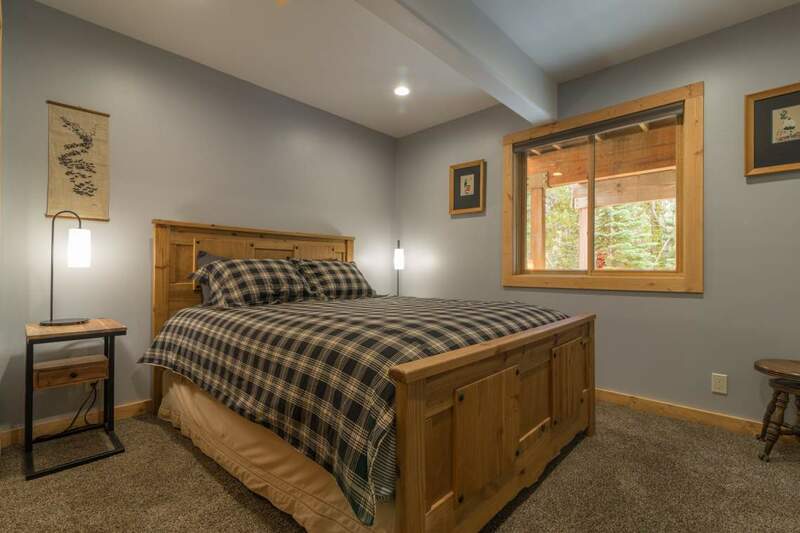 Up on the third floor, the open loft has two twin beds while the huge master bedroom has a double door entrance, king bed, his and hers closets, small private deck, and an ensuite full bathroom. 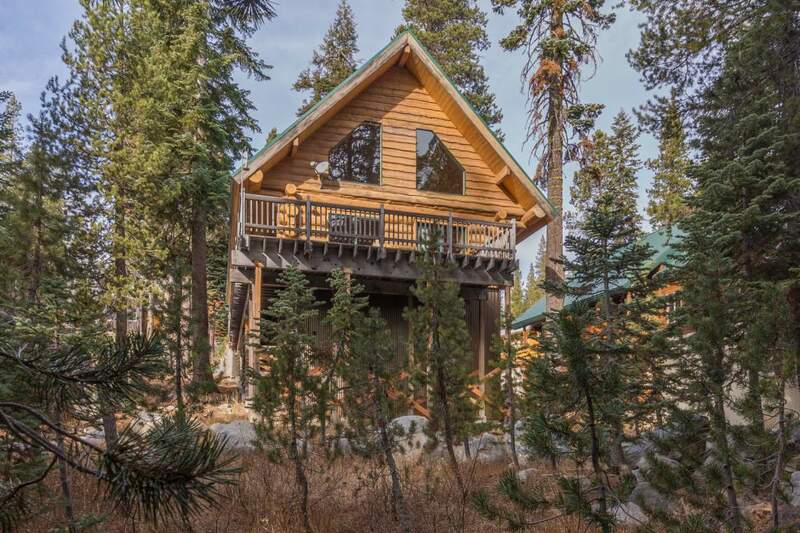 No matter what activities you are on Donner Summit for, this magestic and welcoming home will keep you coming back.